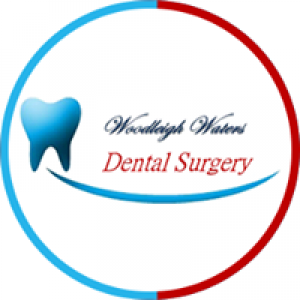 Mornington Peninsula’s most trusted dental clinic - Your Smile is our Number One Priority! 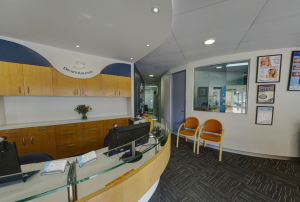 At Beachside Complete Dental Care, we offer dental care including Crowns, Bridges, Veneers, root canal treatment, Smile Rejuvenation, gum disease, dental implants and pain relief treatment. Book an appointment with us!